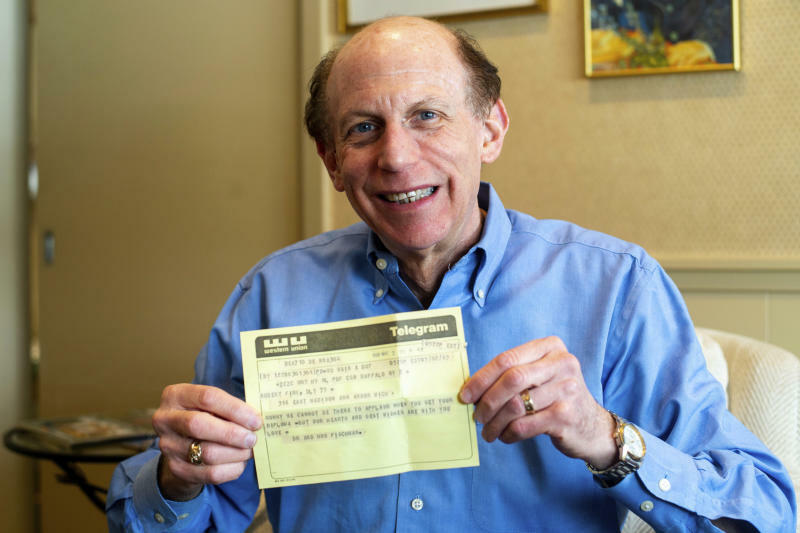 "I looked inside, mostly because I was curious to see an actual telegram," Zaske told The Ann Arbor News. Zaske saw Fink's name on the paper and used the internet to find him and return the note. Fink is now a professor at Oakland University in Rochester, a Detroit suburb that's about 45 miles northeast of Ann Arbor. 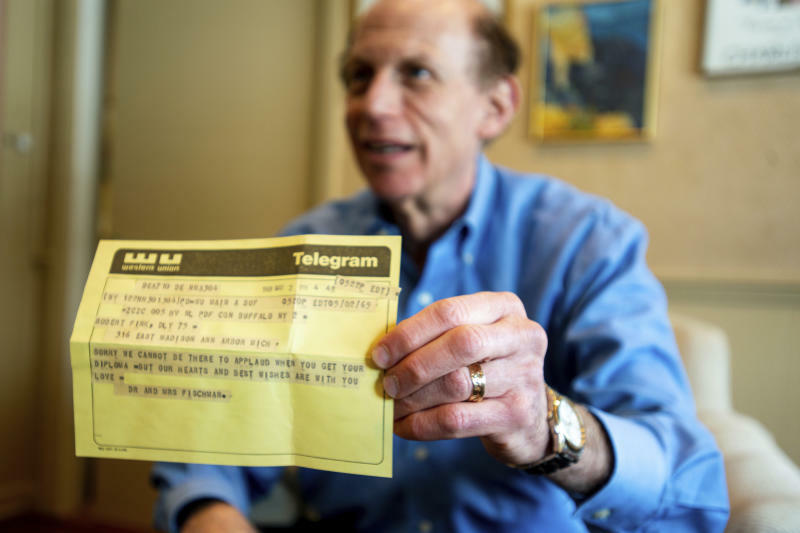 "I was surprised to learn that he had never received the telegram and was glad that I could reunite it with its intended recipient all of these years later," Zaske said. "The theme for me has been that the long arm of the past is reaching out and grabbing me, and I should take it seriously," he said. Fink said he's regretful he never had the chance to thank Ben and Lillian Fischman for sending the telegram, noting that they've both died. "It also left me with a funny sense of guilt that they had thought about me that way," Fink said. 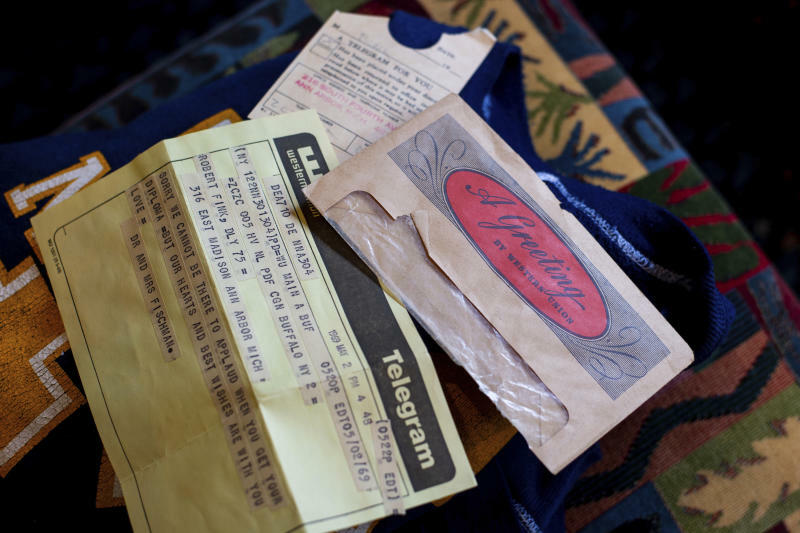 "It took some effort to send a telegram — it's not like texting someone. It touched me they had thought about me and made the effort to do so." Should You Stop Taking That Medication?